Duane Underwood went four innings in his first career start in the majors. He would only allow one run but took the loss in the 2-1 Dodgers win. 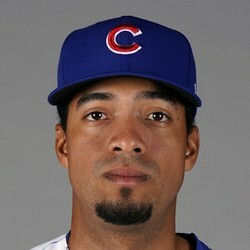 Underwood is one of the Cubs most developed minor league pitcher. He looked pretty good once he got out of a rough first inning but is no sure thing yet.